For better or worse, Social Security is our nation’s most important social program. It’s responsible for keeping tens of millions of beneficiaries out of poverty each month, and has been instrumental in providing a financial foundation for retired workers, the long-term disabled, and the survivors of deceased workers. It’s also a program responsible for no shortage of myths and misconceptions. 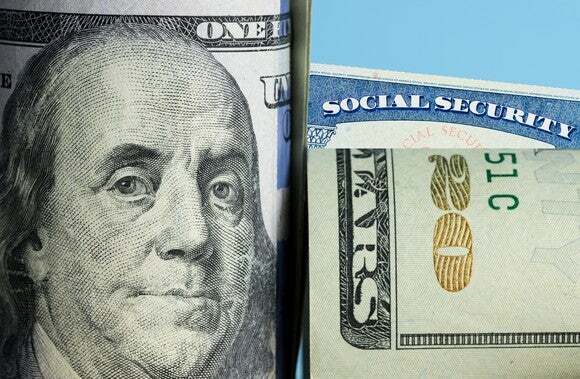 With the latest Social Security Board of Trustees report projecting serious trouble for the program in the near future, the American public, whether in the know or not, has been pointing its finger and playing the blame game. In particular, the federal government has been pinpointed as being at fault for Social Security’s mess. And while I wouldn’t disagree with that assertion, the public is blaming Congress for the wrong reason. 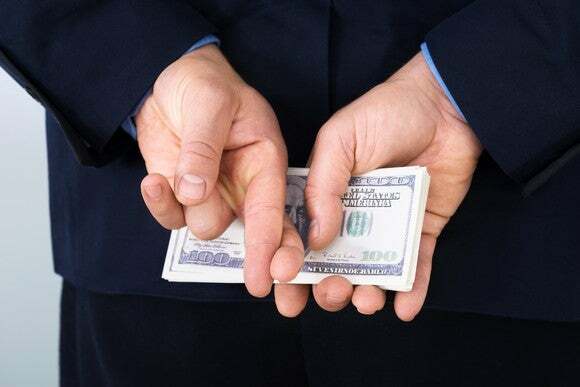 One of the most commonly asserted theses among the public is that Congress has mismanaged, stolen, raided, misappropriated, or otherwise absconded with the money that hard-working Americans have put into the Social Security program. Scour practically any popular Social Security article on social media and you’re bound to find a comment (or 10) about how if the lawmakers would “return the money they stole, with interest, the program would be fine.” Mind you, that’s a bit of paraphrasing and ad-libbing on my part, but there’s no denying that the American public believes this is the primary source of Social Security’s woes. However, the truth of the matter is that Social Security’s isn’t Congress’ piggy bank. In reality, the Social Security program and Congress have a symbiotic relationship that benefits both entities over the long run. In every year since 1982, Social Security has run a net cash surplus. In other words, it’s collecting more in revenue than it’s expending via benefit payouts, administrative expenses, and Railroad Retirement exchange payouts. This extra cash doesn’t just sit in a vault collecting dust. If it did, it would be a poor usage of capital, because it would wind up losing out to inflation nearly every year. Instead, the net cash surplus is required by law to be invested in special-issue bonds and certificates of indebtedness. Thus, rather than holding cash, Social Security’s Trust holds nearly $2.9 trillion worth of bonds. Breaking things down to easier-to-understand terms, the SSA is loaning money to the federal government in return for an annual interest payment. It’s that simple. Some folks simply don’t like the idea of the federal government borrowing money from the Social Security Trust, especially with the idea that it’s their hard-earned money being used to fund various line items in the federal budget, such as defense spending and wars. But if we take a step back and look at this arrangement, it’s actually beneficial to both parties. On one hand, the federal government has easy access to trillions of dollars in borrowing capacity that it can use to fund everything from defense spending to education. There’s no single line item within the federal budget where borrowed Social Security funds winds up, so to say that it’s solely going to fund wars wouldn’t be accurate. The advantage of having this borrowing capacity on hand means not having to rely on foreign countries to buy trillions of dollars in U.S. debt to fund the federal budget. On the other hand, being able to lend to the federal government allows Social Security to generate interest income on its asset reserves. Taking into account the various maturities and yields in its investment holdings, the Social Security Trust is generating a 2.87% yield on its $2.89 trillion in assets, as of September 2018. Last year, $85.1 billion of the $996.6 billion collected by the program was interest income. In short, the federal government is already paying interest on the money it’s borrowing. Furthermore, these loans are backed by the full faith of the U.S. government, which means there’s virtually no chance of default. Every cent that should be in Social Security’s Trust is accounted for by its investment holdings. 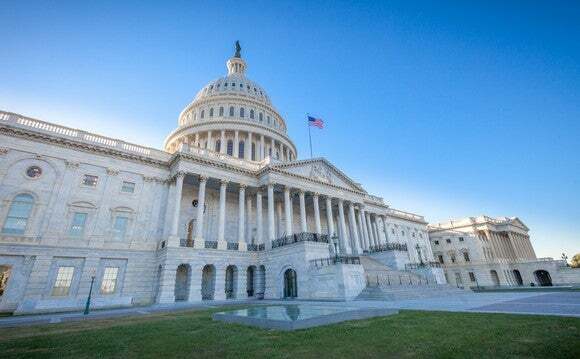 Rather than chastising Congress for borrowing money from Social Security, point the finger at lawmakers on Capitol Hill for twiddling their thumbs when two surefire fixes are currently on the table . Democrats in Washington have long favored the idea of raising or removing the maximum taxable earnings cap associated with the 12.4% payroll tax. In 2018, earned income up to $128,400 is subject to the payroll tax, while anything above this amount if exempt. In 2016, $1.2 trillion in earned income escaped Social Security’s payroll tax, according to the SSA. By raising or eliminating this tax, more revenue would be collected, which could help overcome the estimated $13.2 trillion cash shortfall the program is facing between 2034 and 2092. Meanwhile, Republicans have proposed increasing the full retirement age from a peak of 67, which’ll be reached in 2022, to perhaps as high as age 70. This would require future generations of workers to either wait longer to receive their full retirement benefit, or to accept a steeper reduction in their monthly payout if claiming early. Either way, it would reduce lifetime benefits paid to future retirees, thus saving the program money and likely eliminating the cash shortfall through 2092. Both solutions work by themselves, which is why neither party has been incented to work with the opposition. Yet, a combination of both solutions would probably work even better . Unfortunately, political hubris is keeping that from happening. If you want to (rightly) blame Congress for something, blame their lack of initiative in working together to fix America’s most important social program when clear solutions already exist.